The theoretical life of LED display from LED Poster Factory is up to 100,000 hours. In practical applications, due to the influence of the external environment, especially in products that have been used for more than 5 years, small defects occasionally occur. 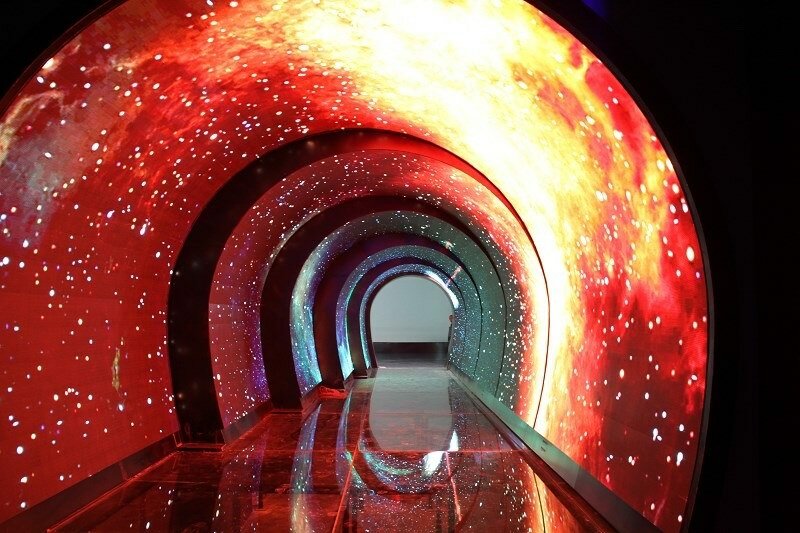 In order to make the LED display closer to the theoretical life, practitioners must understand the small common sense of LED cleaning and LED over-current protection, and can use it comprehensively. 1) It is necessary to bend the bracket 2 mm from the gel. 2) Bracket forming must be done with a clamp or by a professional. 3) Bracket forming must be completed before welding. 4) The bracket is formed to ensure that the pins and spacing are consistent with the board. Because the design requires bending and cutting feet, when bending and cutting the LED, the position of the bending foot and the cutting foot is more than 3mm from the bottom surface of the gel. The bent feet should be made before welding. When using the LED to insert the lamp, the PCB board hole spacing corresponds to the LED pin spacing. When the foot is cut, the high-voltage static electricity is generated due to the vibration of the cutting machine. Therefore, the machine should be grounded reliably, and the anti-static work should be done (the ion fan can be blown to eliminate static electricity). Special care must be taken when cleaning the gel with chemicals, as some chemicals damage the surface of the gel and cause fading such as trichloroethylene, acetone, and the like. It can be wiped and dipped with ethanol for less than 3 minutes at room temperature. VCC is the power supply voltage, VF is the LED drive voltage, and IF is the forward current. 1) Soldering iron soldering: The soldering iron (up to 30W) tip temperature does not exceed 300 ° C, the soldering time does not exceed 3 seconds, and the soldering position is at least 2 mm from the colloid. 2) Wave soldering: The maximum temperature of dip soldering is 260 ° C, the dip soldering time is less than 5 seconds, and the dip soldering position is at least 2 mm from the colloid. LIvision LED Vedio Wall Supplier strictly implements the quality certification system in the manufacturing process, which effectively guarantees the quality of the products. In addition, a large number of high-quality professional R & D, production and sales personnel can provide customers with high-quality, high-performance LED applications and services. Previous: How To Make Outdoor LED Advertising Screen Installation Debugging?